Welcome All Small Arms Players! 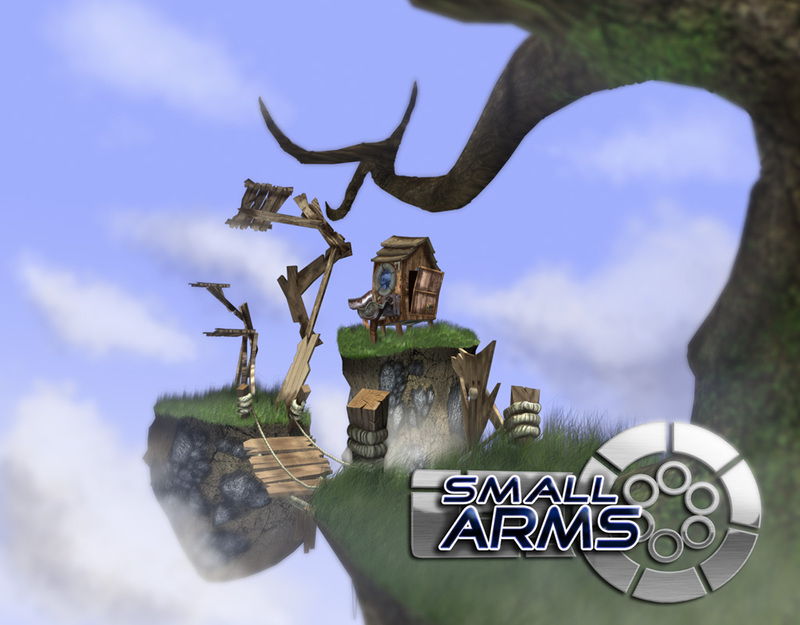 This is the Unofficial Survival Guide to Gastronaut Studios's masterpiece: Small Arms™. Within these pages, you will learn all you need to know about the characters, their weapons, and all else needed to rise from being a forgettable random player, to attaining pro status and challenging the most adept at the game. For many people that start out playing Small Arms, the variety of characters and weapons is enticing and playing around with all of them in different ways is fun and enjoyable. This is good! However, after messing around and discovering which characters spawn with what weapons, they fall into the some of the worst n00b tactics imaginable. Becoming someone of recognition can begin only when you become committed to putting in some serious time for practice and listening to others and learning from them (rather than sending them hate mail). Becoming one of the best requires devotion, lots of practice, and losing many matches. By reading, practicing, and mastering the information within the pages linked to below, you will become a better player. (Yes, that's a guarantee kiddies) Yet, results will vary for different people. You may start to see improvement immediately, while others may not. Regardless of your individual learning rate, it is important to remain dedicated to getting better. Turn your back on your life of suckiness and rejoice that you have stumbled upon this website. Remember, being able to defeat players you once could not, is much grander than using basic strategies that are useless against someone who knows what they are doing.